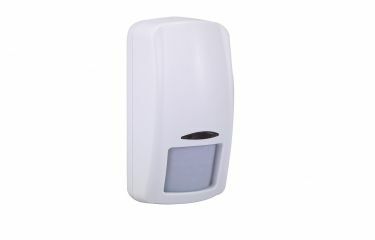 BP1 is a long range, two way, wireless PIR detector which sense human motion and contain an accurate temperature sensor. Every hour temperature value is transmitted to the control panel and displayed on the KM24G keypad or SECOLINK PRO application. Redesigned version of BP1 detector - BP2 is a long range, two way, wireless PIR detector which sense human motion and contain an accurate temperature sensor. Every hour temperature value is transmitted to the control panel and displayed on the KM24G keypad or SECOLINK PRO application. Lens of motion detector BP2 could be changed to corridor type. BP2-p is a version of BP2 with extra feature - immune of pet motion. 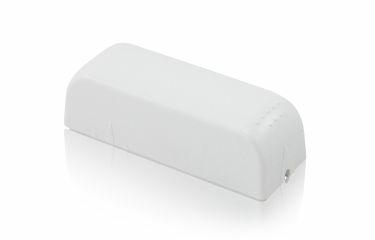 BT1 is a long range, two way, wireless temperature sensor. Every hour temperature value could be transmitted to the control panel and displayed on the KM24G keypad or SECOLINK PRO application.